Contact Us/Why the Pacific Shrew? When translated literally, Sorex pacificus means "Shrew pacific," and when rearranged into English format, we are given the common name, "Pacific shrew." As a member of the domain Eukarya, Sorex pacificus has cells that contain membrane bound organelles, including a nucleus. In addition, many of the members of the domain Eukarya are multicellular and, if they have cell walls, the cell walls are not made of peptidoglycan like in bacteria. 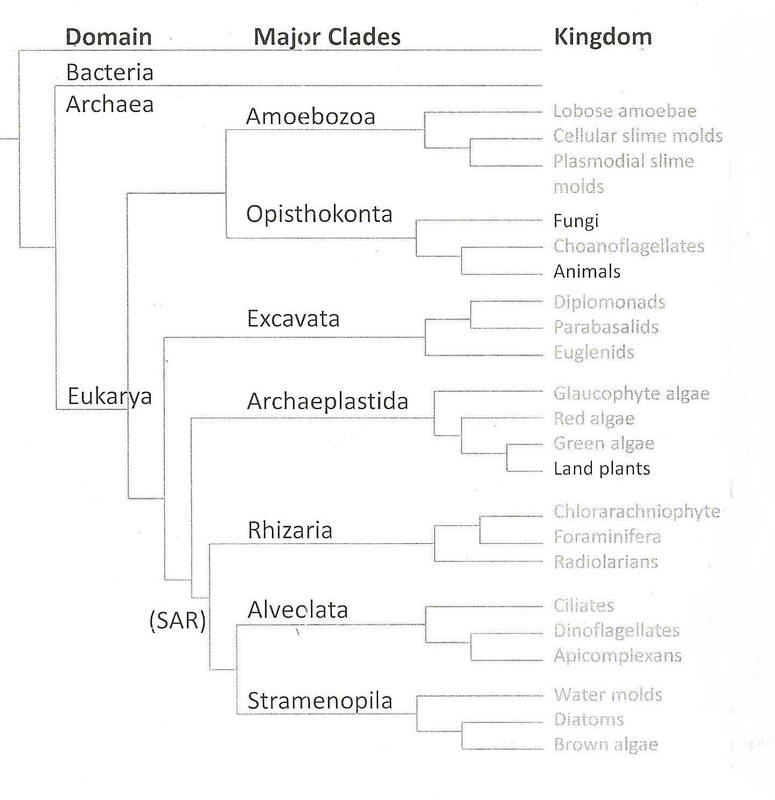 Members of the kingdom Animalia are all eukaryotic organisms that must ingest other organisms to survive. They have no cell walls, but are supported by an internal cytoskeleton. Like the pacific shrew, animals have specialized cells and tissues that carry out different functions within their bodies. Animals are motile during at least part of their lives. The next step in the Pacific shrew’s classification is the phylum Chordata. This phylum contains organisms that have a dorsal hollow nerve chord and a notochord. In addition, they have pharyngeal gill slits and a muscular tail at some point in their development. As an organism with a backbone and tail, Sorex pacificus matches this description. Moving on through the classification, the Pacific shrew belongs to the class Mammalia. Members of this class are warm blooded and have hair or fur on their bodies. They usually have young that are born alive, and feed them with milk. By definition, all mammals are also vertebrates. Classification thus far from Animalia to Mammalia is summarized in this figure. Focusing further, Sorex pacificus belongs to the class called Insectivora. 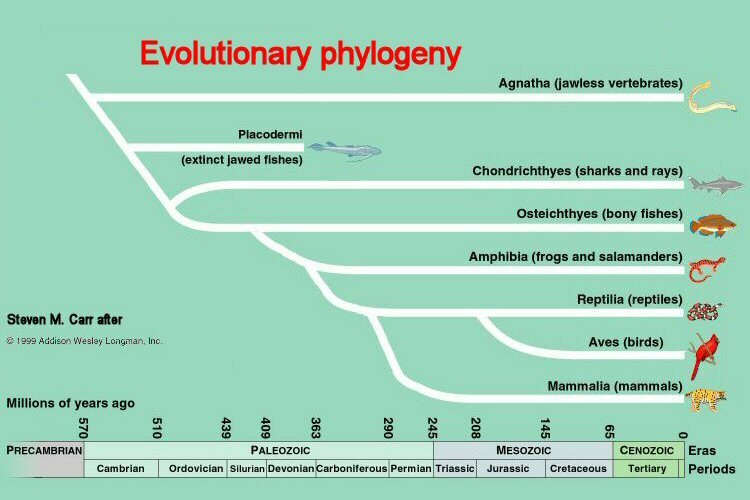 This is an obsolete taxonomic order, but members of this former class that describes a set of organisms that typically have long snouts and eat mostly insects. In the case of the Pacific shrew, other types of food like seeds and other small mammals are eaten. For more specifics, visit the Interactions page. Next in this shrew’s classification is the family Soricidae, which stands for shrews. These animals have long and pointed noses along with small, external ears. Unlike mice, they lack zygomatic arches, which makes their skulls long and narrow (Pleistocene vertebrates of Arizona, New mexico, and Trans-Pecos Texas). 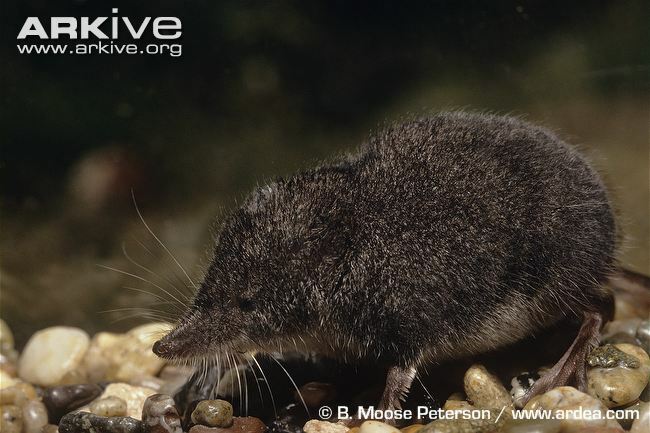 Also from the previous source, the genus of the Pacific shrew, Sorex, contains shrews that have five unicuspid teeth. Many of the species in this genus can only be distinguished by examining their dental structure as this is unique to each species. Next, the species name pacificus pertains to the location that these shrews are found, including areas of the United States’ Pacific Northwest. For more information on the habitat and range of Sorex pacificus visit the Habitat and Geography page. The Smithsonian has a very interesting interactive familly tree available for the Pacific shrew, which allows further exploration into its relatives, found here.